En este camino curioso, volvimos a recordar a IxCacao. En su perfecta presencia e infinito amor, nos invita entre tantas cosas a detenernos y a respirar, para así poder escuchar, el sutil canto en nuestro interior. Ix Cacao nutre y llena de gozo a la familia y al corazón y nos invita a siempre atentos estar, a sonreir y a volar. 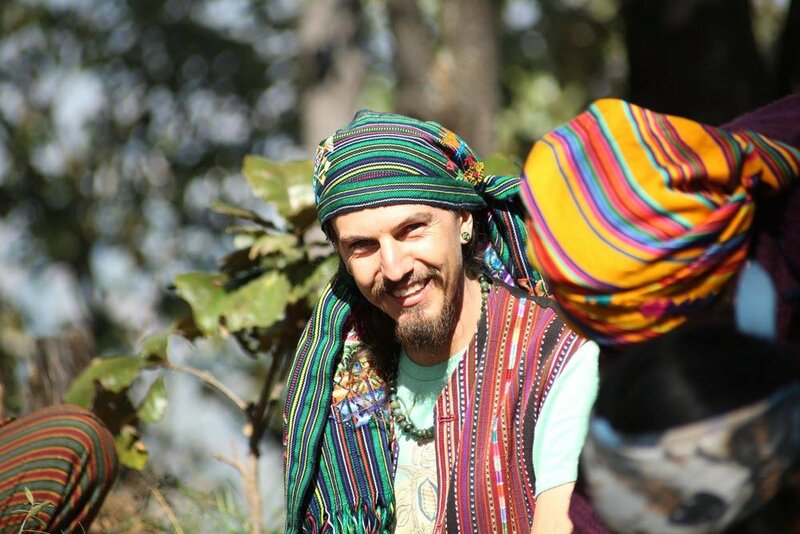 Kakawsana Ceremonies are an opportunity to connect with oneself and with others, our family, close friends and community. A chance to listen to the heart an embrace with tenderness our Suffering & our Joy. Ix Cacao, as our ally in the journey … “supporting the call of Supreme Forces of Light, Truth and Divine Knowledge”… Loving ourselves even more, transformation and healing can occur, leading us to more Inner Peace. "Paz dentro de mi, Paz en el mundo”. What ever your spiritual path is, Kakawsana Cacao Ceremonies will invite you to pause, mindfully breath, smile and listen the wisdom already available in you. The ceremonial intake of Cacao is a powerful Meditation of Love, which strengthens and awakens us to a deeper relationship with our inner self,with others, with the planet and with All That Is. If you feel called to Host a Ceremony, please click HERE to get all details. In: Lo de Marcos, Nayarit, Mexico. In: San Marcos, La Laguna, Solola, Guatemaya. 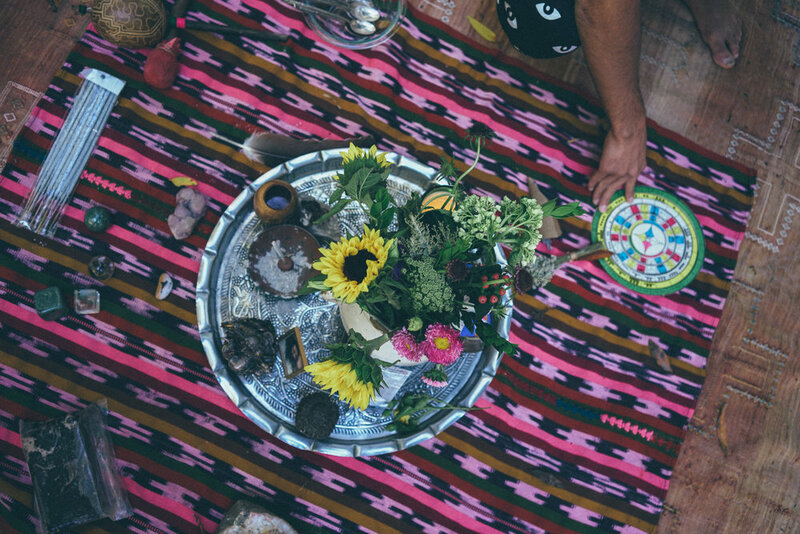 If you are hosting a yoga/meditation retreat near our area (you might be planning to do it outside San Pancho or Sayulita), and you are feeling the call to include IxCacao Ceremony as part of your offering , we would love to share our presence and bring Ceremonial IxCacao to your group. Follow the LINK to know more details and to schedule your date. Lets celebrate life and to enjoy each others company. Daily practices of meditation, yoga, mindfulness and the law of time teachings allow all of us to be more present for each other. The invitation to all is to slow down, pause, breath, be still, take good care of ourselves, and develop the art of doing nothing. IxCacao as our ally allows a natural, smooth and subtle flow. We give ourselfs time to rest, recharge and nurture. Join us and embrace your heart, know your mind, pause and tap into a deep silence. Give yourself the gift of inner transformation and experience the blessings of sharing in harmony with a community living in Mindfulness. Contact us for more information about Group Retreats! We love IxCacao and we love Yoga, so we decided to bring them together. In this practice we take a small soft and exquisite dose of IxCacao, which, for the wonders of its components, allows a subtle and smooth flow of asanas and breathing. By uniting these two ancestral practices we travel together into our being where our wisdom lives. Yoga Loves Cacao is part of all our retreats!